Pioneers in the industry, we offer road concrete cutter machine, concrete road cutting machine, concrete cutter machine, concrete cutter and concrete floor saw cutting machine from India. 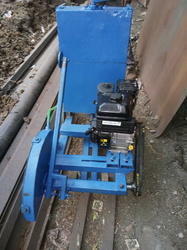 We are offering Road Concrete Cutter to our clients. We are one of the leading manufacturer and supplier Concrete Road Cutting Machine. We obligated to meet the quality standards as per the customer demand. when cuffing along inclines and easy maneuverability. We are one of the leading manufacturer and supplier of Concrete Floor Saw Cutting Machine. We obligated to meet the quality standards as per the customer demand. 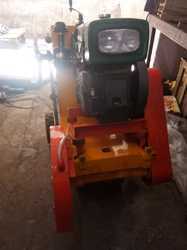 We are one of the leading manufacturer and supplier of Petrol Concrete Cutter. We obligated to meet the quality standards as per the customer demand.